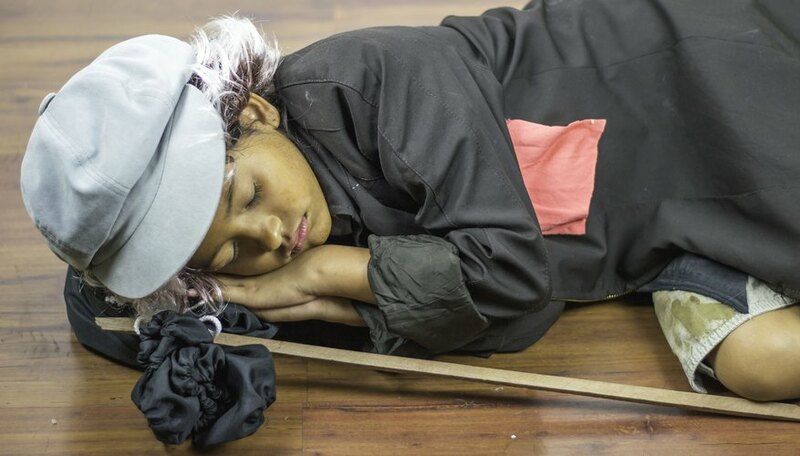 The story of "Oliver Twist," Charles Dickens' orphan boy who falls in with a gang of pickpockets in 19th century London, is a literary and community theater staple. Creating the right costume for the title character is a must, and that costume also has to survive the wear and tear of a series of theatrical performances that include a great deal of movement and abuse on the part of the wearer. 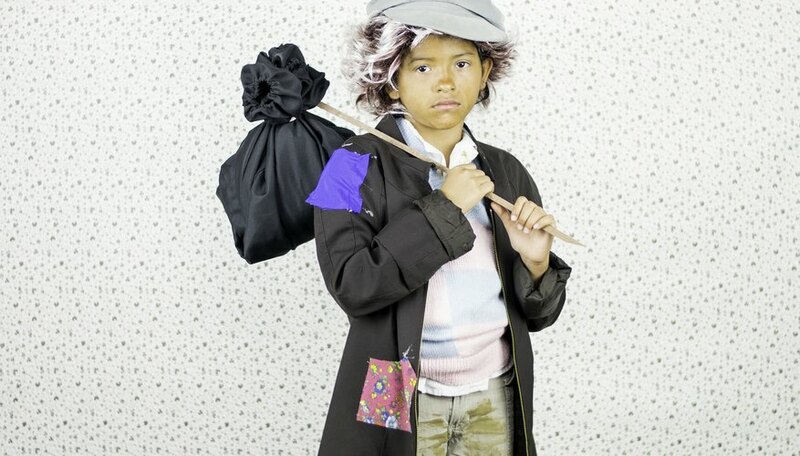 Fortunately, Oliver Twist costumes are not difficult to create. Modify the trousers. Take a pair of brown or blue dress pants, and shorten them enough for your ankles to show. 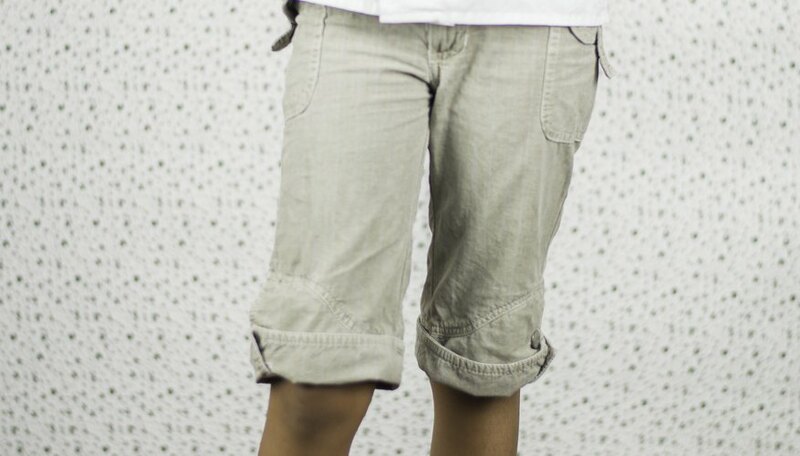 Boys of that age at that time often wore knickers, so you can shorten the pants to just below the knee and add a cuff. Distress the footwear. Short lace-up boots or shoes will work well for Oliver. Take leather dye to make them look old. Wear them during rehearsal and at home so they are broken in and don't look new. Socks are optional; an orphan in Victorian England didn't always have access to socks. If socks make the shoes more comfortable, they should be short, brown, dirty and full of holes. Add the shirt. The main addition is pointed collars and plastic buttons. A white dress shirt with the pointed collar piece removed will work fine. 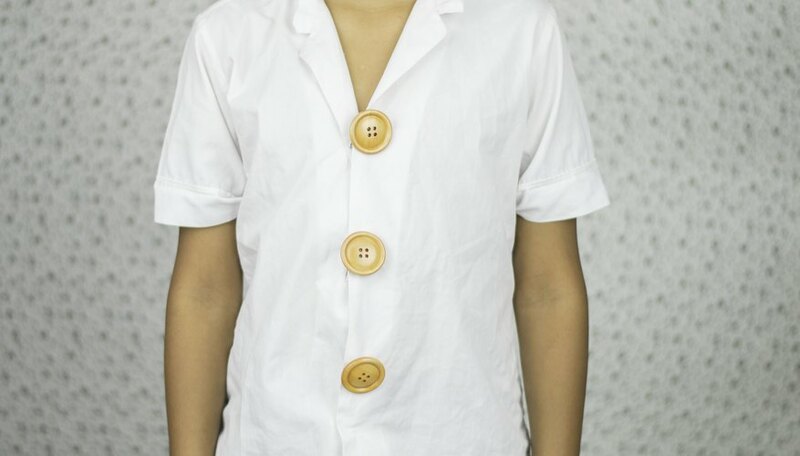 Replace the plastic buttons with wooden ones. Top it with a coat. A wool-looking coat with too-short sleeves will add the right touch of "poor and cold" to your Oliver Twist. If a coat is too hot, a poorly-fitting vest -- too big or too small -- will work. The coat should not be tailored or taken in at the waist. It will look even better if the coat does not match the pants. Take all the clothes, except the shoes, and distress them to look well-used. Add patches of contrasting fabric. Bleach the pants slightly. 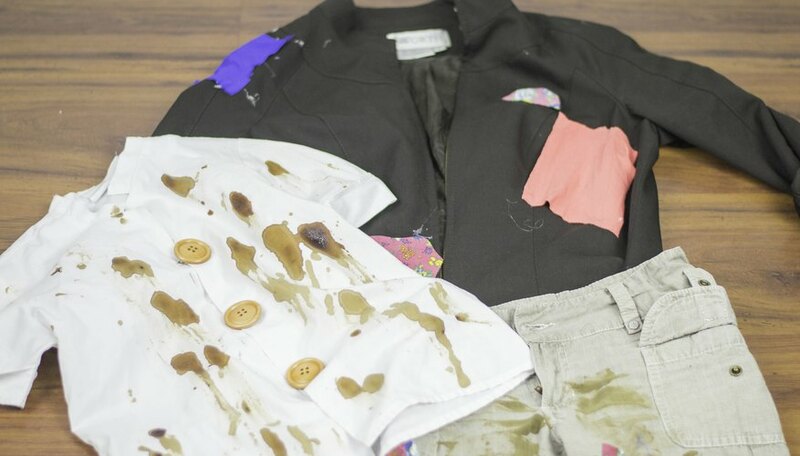 Toss the shirt and coat or vest into a washing machine with a little brown fabric dye or a cup of coffee grounds to make them look dirty. Add the final touches. Make sure your Oliver doesn't cut his hair so it's longer than usual and easy to make look unkempt. A newsboy cap -- also distressed -- and some fake dirt smudges on top of regular stage makeup will complete the look. How Can I Make a Benjamin Franklin Costume?